Swallows are stunningly beautiful birds, effortless fliers, a lesson in aerodynamics and aerial acrobatics. They are a familiar part of our rural landscape, along the Great Lakes shorelines. Sadly, for decades Ontario’s swallow populations have declined at a rapid rate. 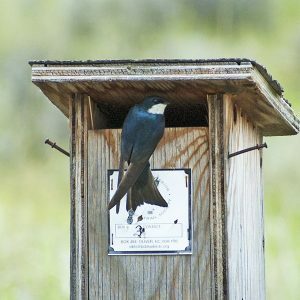 We want to halt the declines and recover our swallow populations, and we are pretty sure that you do as well. 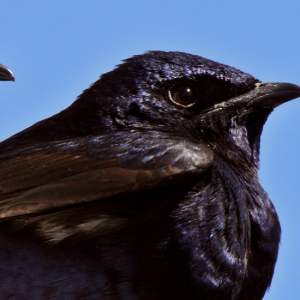 Please join Nature Canada in our mission to Save Our Swallows. The numbers are sobering. Forty years of monitoring data tells us that Ontario’s six swallow species have lost more than half their populations in Canada. 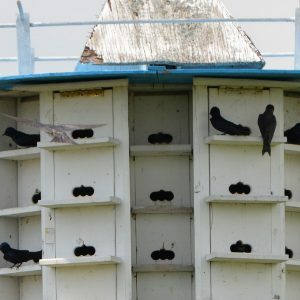 Along the Great Lakes of Southern Ontario, the numbers are even more gloomy, with some species including Bank swallow and Purple Martin suffering declines of over seven percent per year over this period. 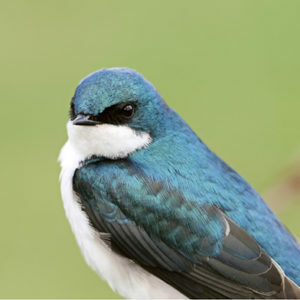 Two species, Barn Swallow and Bank Swallow, have landed on the list of Species at Risk for Ontario and Canada. To halt the declines and recover populations we must understand the causes. From habitat loss and pet predation, to increased usage of chemicals and climate change; humans have played a major role in the loss of our cherished swallows. 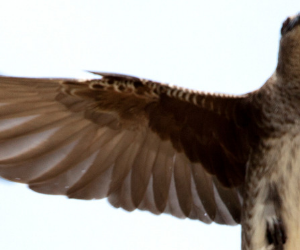 However, we at Nature Canada are not giving up on these migratory birds. Rather, we believe it is the perfect time for ALL of us to do our part in helping the swallows make a recovery. 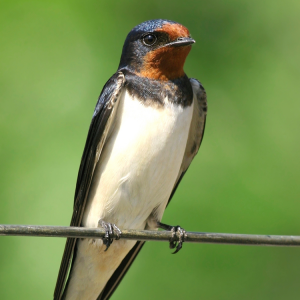 Our Save our Swallows campaign will build a solid foundation for conservation by working with different groups – farmers, researchers and naturalists, to help understand and address specific issues regarding each of Ontario’s swallow species. But we can’t do it without your help! 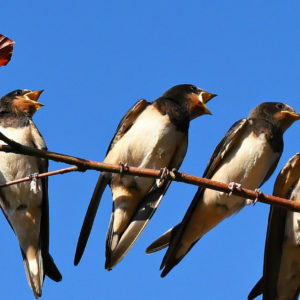 Click some of our links below to learn more about individual swallow species, the stressors that threaten their population numbers, the steps we are taking to manage the losses, and most importantly, how you can help. The time to act is now! The longevity of our swallows depend on the steps we take in the coming years. Signing petitions to call for government action, being a bird advocate, reporting swallow roost sites, following our beneficial management practices, or simply just sharing our messages in your community are all valuable efforts that will undoubtedly have an impact in halting the declines our swallow populations.